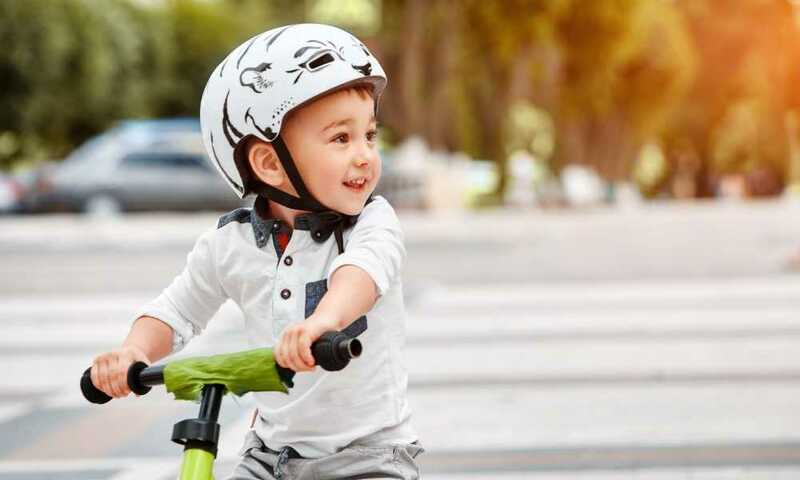 As your child gets more used to riding a bike, it’s likely that you’re already aware that teaching them how to ride a bike helps to develop their motor skills. 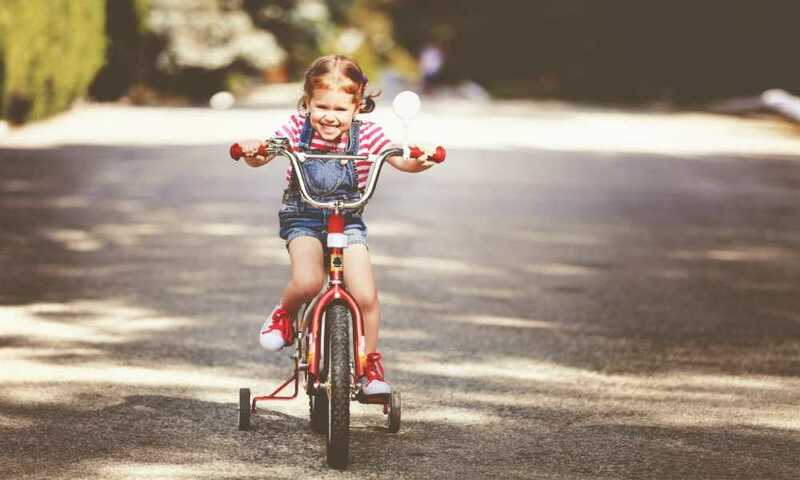 Understanding what the average age to ride a bike without stabilisers is might be challenging for you as a parent, but it’s also important to realize that there isn’t any set age, and there isn’t a rush. The truth is that your child’s training wheels should come off only if and when you are both confident. Here’s some helpful information to guide you when determining what that age is. No matter what it is in life, most things that you do get influenced by something or someone. 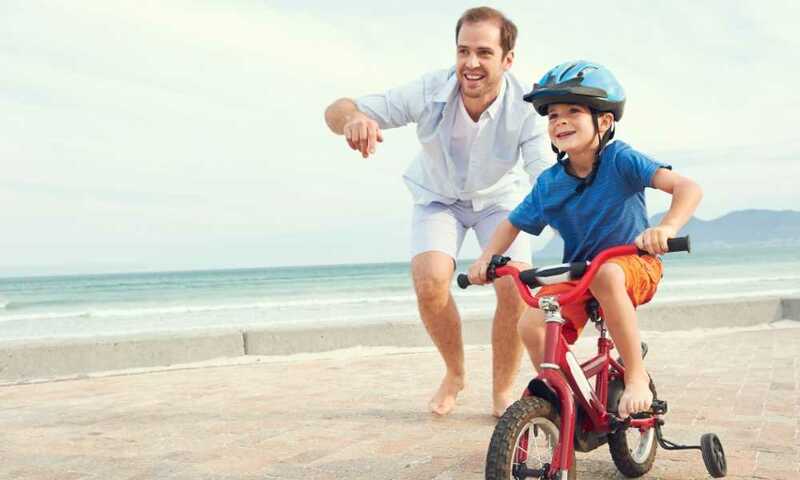 Factors such as motor skill development, muscle growth, coordination, and developmental skills help to influence you as a parent to teach your child how to ride a bike on their own. When it comes to children, their influences are slightly different. Depending on their age, there’s a solid chance that they aren’t thinking about things such as motor skills and muscle growth. However, they could easily be influenced by other neighborhood children who are riding their bikes without stabilisers. The age at which your kid learns how to ride their bike without training wheels is going to depend on your kid. It’s not something that can be pushed, and they are going to ride when they are ready. Forcing your child to test their bike without stabilisers before they are ready might have an opposite effect. That being said, a report was conducted, and it did show that injuries were higher in children who removed their training wheels at an earlier age. Injuries appeared less in kids between the ages of six, seven, and above. 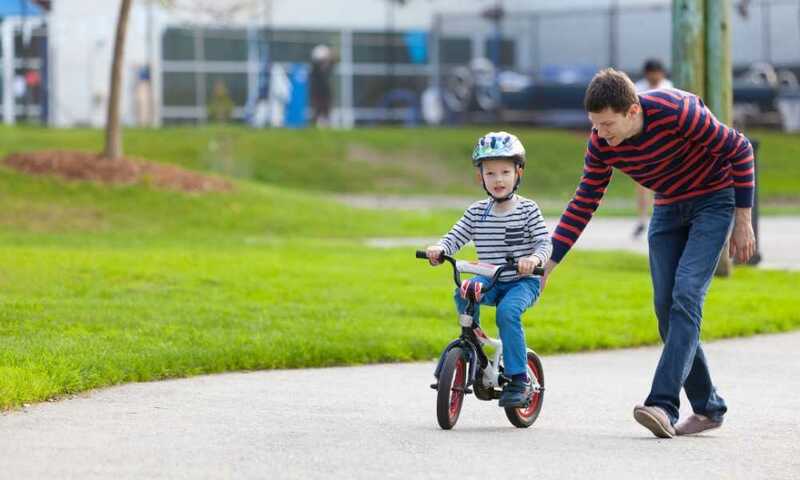 Regardless of your child’s age, balance and coordination are needed to ride a bicycle; even more so when stabilisers aren’t there to provide additional support. 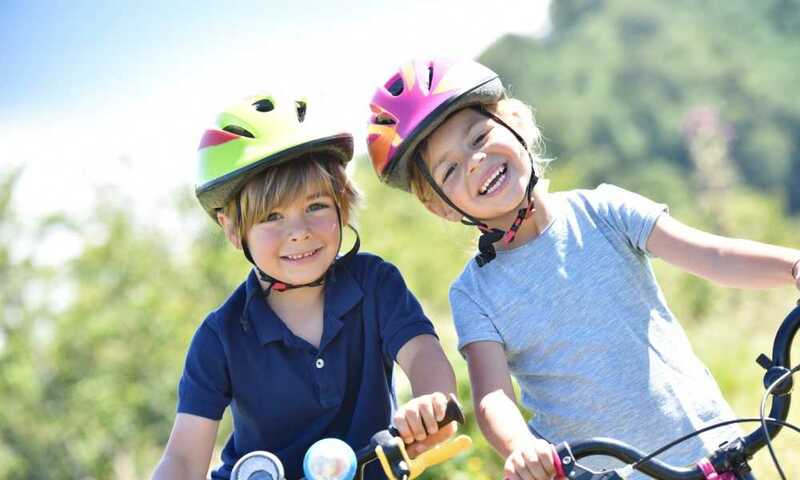 Certain physical factors should get taken into consideration when thinking about removing the stabilisers from your little one’s bike. Typically, three- and four-year-olds are just developing their motor skills and learning about balance and different movements with their legs and feet. Hence, they are more suited to riding three-wheeled vehicles. 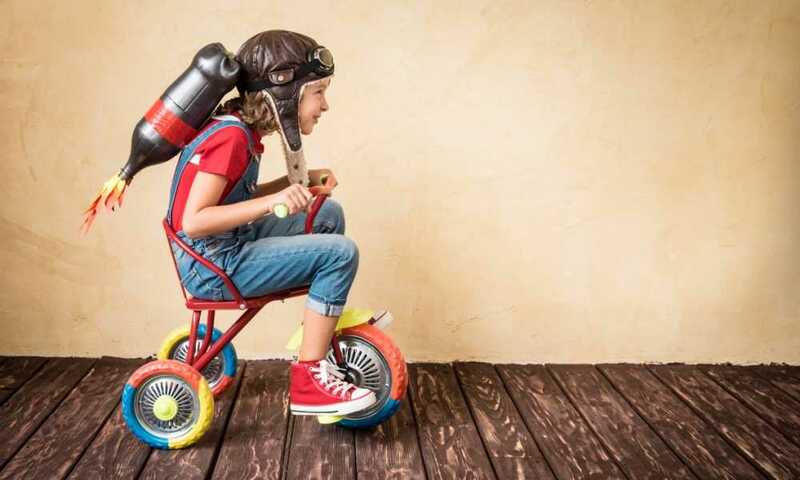 Then again, there are instances when coordination and muscle control are developed enough to allow them to ride smaller bikes with training wheels. This develops their skill and helps to rid your kid of their training wheels sooner rather than later. Once children hit their fourth or fifth year, they become more interested in what other children are doing and can get easily influenced when they see a neighborhood kid riding a bike without stabilisers. 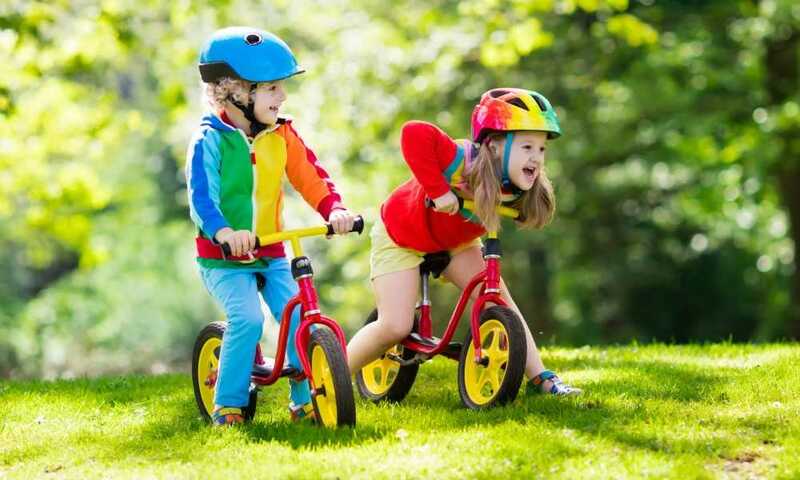 By this time, the majority of five-year-olds have developed the balance to operate a bicycle without stabilisers. However, there’s a good chance they don’t understand the danger that comes with it yet. 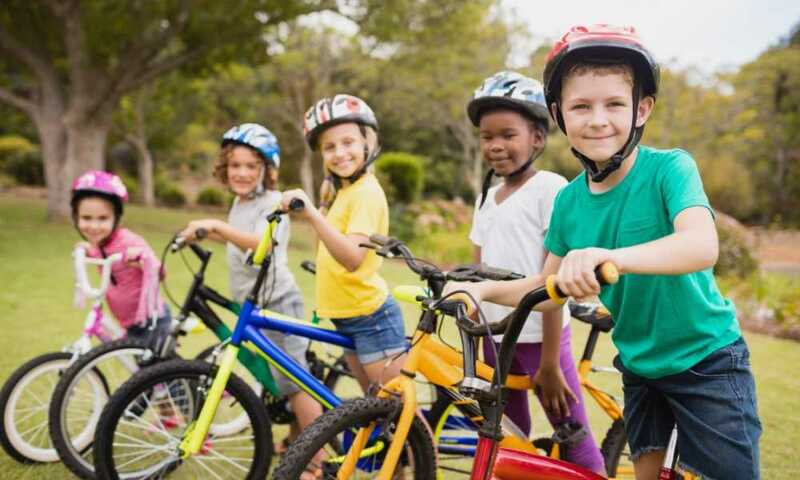 According to studies, children in that age bracket are at a much higher risk of injuring themselves while riding a bike without training wheels. Although, that can be avoided with proper supervision and assistance from an adult. 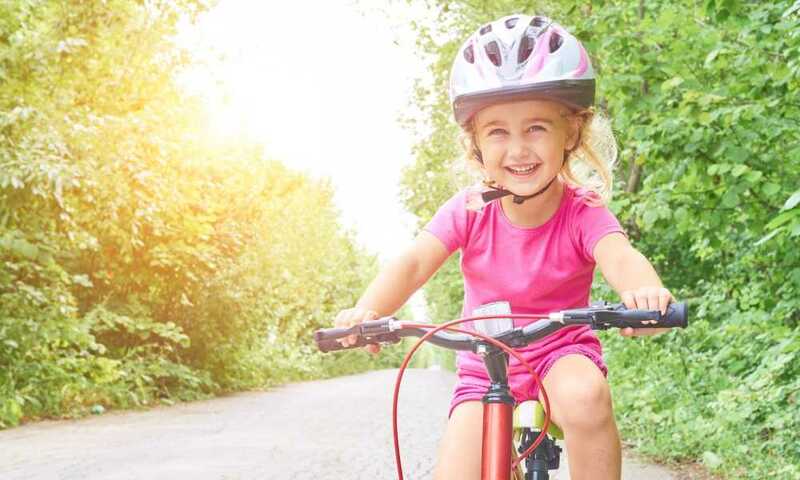 Six is the overall average age to ride a bike without stabilisers because they’ve mastered the art of it, and have learned how to avoid dangers with the help of their parents. Six-year-olds have also developed enough strength in their hands to make use of handlebar brakes accurately. 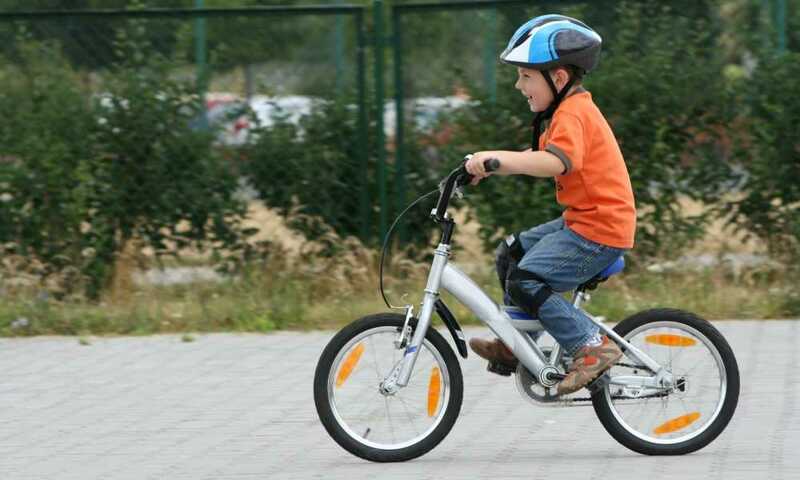 Any children through age nine up to age 12 typically have enough experience to control multispeed and multi-gear bikes. However, these children are at a higher risk to try dangerous moves such as speeding, stunts, and riding in traffic. Everyone is going to have their own methods of teaching their child how to ride without stabilisers. 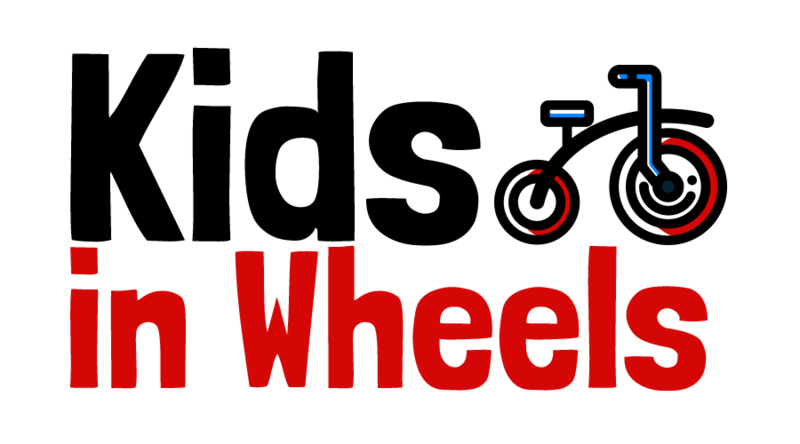 We were able to include an incredibly useful and informative YouTube video that provides all essential information that you’d need to teach your little one how to ride without training wheels. If it’s something that you’ve never done before, the video is for you just as much as it is for your kid. Ensure that you make use of the resources that are available to you. In the end, the most important thing that you can remember is to never push your child into riding their bike without stabilisers. When they are ready, the enthusiasm is going to be there. Ensure that you let them know that they are safe and protected every step of the way, and let them get involved in the process of teaching. Who knows? You could have an Olympic biker on your hands one day. Thanks. I enjoy what you guys tend to be up too.